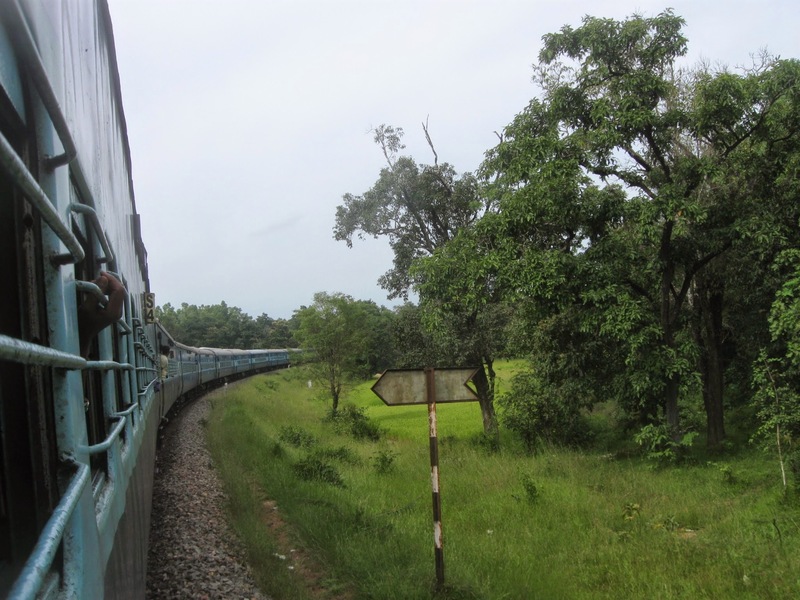 India has a number of Incredible Train Trips and in fact trains are one of the best ways to explore India. The complex network of over 100,000 Km’s is efficiently managed by the Indian Railways is one of the biggest in the world. It is not only the best, cheapest and most comfortable way to travel long distance in the country, but some of these incredible journeys are at least as enticing as the destination itself. Mountain trains that had been built during the British Era, serve not only as living proof of the engineering excellence of the yester years but also take us a short time travel of the years in which it was an arterial part of the everyday commute. Even today, these trains serve as the best way to explore these areas. The Indian Railways also conduct special packages that are fixed date departures targeting various, inbound and local tourists packages that can be booked with IRCTC and are operated by them in liaisons with local tourism operators. Most popular ones are the annual pilgrim tours that are organized in various themes based on both faith and geography. Another interesting way to travel pan India in the train is to be part of a special chartered trip conducted by a private organization or charter the train or a compartment for your group on an existing route. One such unique experience to travel India with group of fellow travelers is the Jagriti Yatra. Jagriti Yatra is an annual train journey conducted by Jagriti Sewa Sansthan to promote entrepreneurship in the country and is also open to a limited number of international participants. The participants are selected through a rigorous selection process to ensure the participants aspirations are in alignment with the goals of the Yatra. Having been a Yatri myself, I can vouch for the life changing sojourn that it can be and has inspired such journeys in many parts of the world.